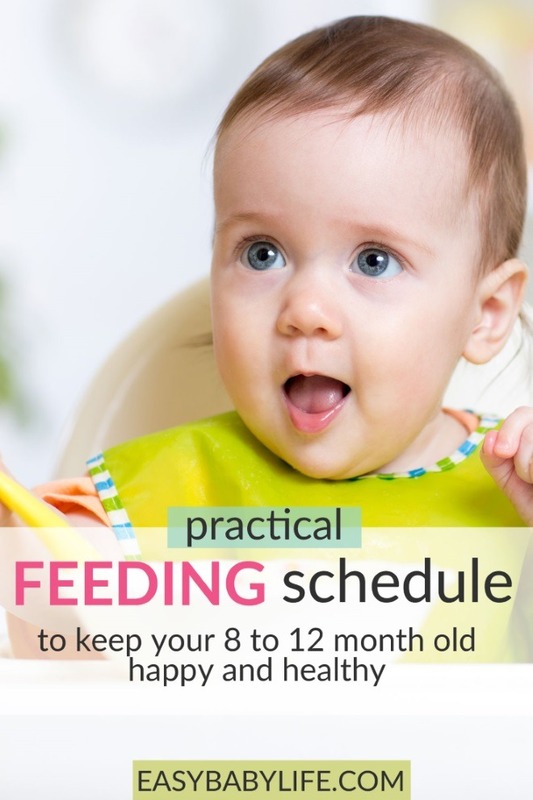 Here you’ll find a practical baby feeding schedule for your 8-12-month-old baby. At this age, many babies eat solid food on a regular basis. They are getting bigger and hungrier and will benefit from an established feeding routine. 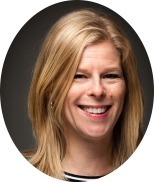 You will simply have a happier and more content baby if feeding them good food on a regular schedule! The biggest change compared to the feeding schedule for younger babies is that you can now serve cooked food twice a day. This means that your baby will get more varied food than earlier. I usually follow this schedule for my babies. Even as toddlers they followed more or less the same schedule, so it works for quite some time. The only part of the schedule that I skip sometimes is the snack before lunch. 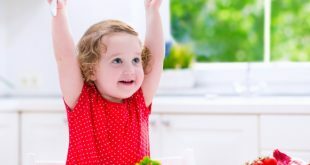 If your baby (or toddler) had a really big breakfast, a snack early in the day is sometimes unnecessary and tends to destroy his or her appetite at lunch. Experiment a bit to see what works best for your child. Breastfeeding or Formula according to your and your child’s rhythm. If you want more sample feeding schedules, check out these schedules for 10-month-old babies provided by other moms. Always remember to introduce new foods slowly to observe any allergic reactions. For a list of foods to avoid, click here. Do you want to cook some food for your baby? For some recipes that your 8-month-old baby (or older) will appreciate, click here. If you need help with your baby’s eating habits, you’ll find a large number of baby feeding questions already answered here. 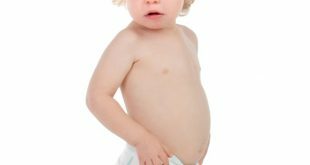 How often should I feed my 10 month old and what? What schedule do you use for your baby? Is it working! Share with other moms by leaving a comment below!